Good Report Cards Are Always Fun To Read...And To Let Others See. Ice Cream Really Does Make You Smile!! 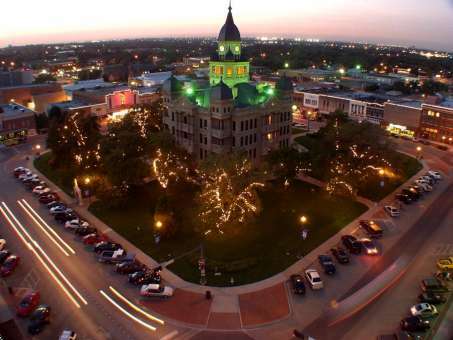 Ranked #1 of 12 on Trip Advisor for best dessert in Denton. The Smell of Fresh Waffle Cones! One of the best old fashioned ice cream parlors you can find. An overwhelming choice of ice cream flavors with some really unexpected combinations. Way to go "Hansel & Gretel" and "Chocolate Covered Cherries" for placing third place in Nationals! 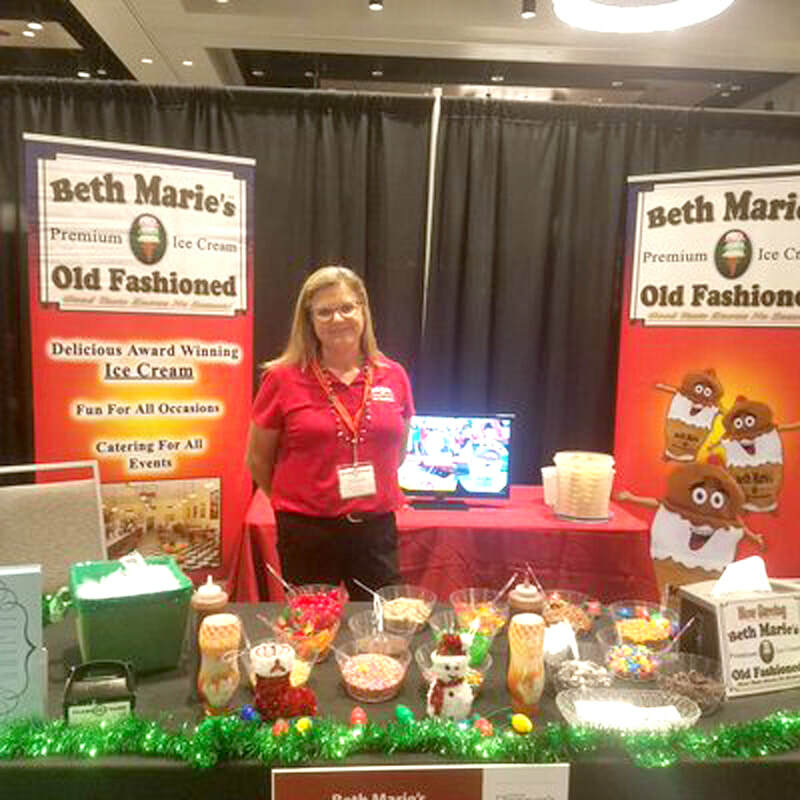 Beth Marie's is always developing new and unusual flavors...just for you!